Pokémon Go developers Niantic have released a few more details about their next AR title, Harry Potter: Wizards Unite, which it has announced is coming some time in 2019. 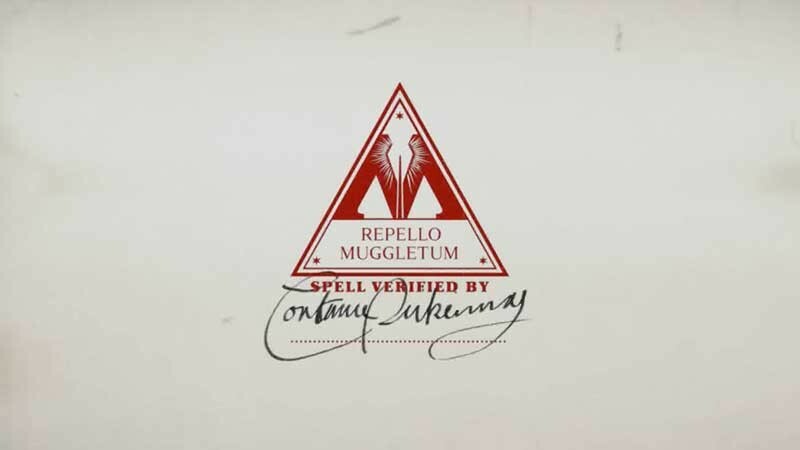 Today's tweet and clip doesn't reveal a lot, but the basic premise is that players must join the newly formed Statute of Secrecy Task Force which is charged from protecting the wizarding world from Muggle eyes. Traces of magic are appearing in the Muggle world, something the Ministry of Magic is dubbing "The Calamity," and it's up to you and your fellow witches and wizards to tame this "magical disorder." Niantic hasn't outlined the title's gameplay just yet, but the official website mentions the "advanced casting of multiple spells." It's not hard to imagine how this could easily combine with the format we're already familiar with in Pokémon Go's.